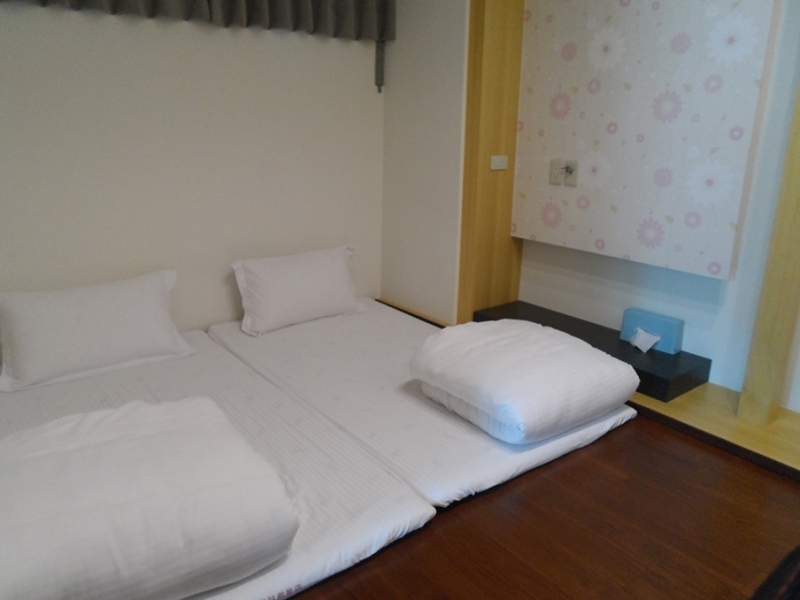 Each spacious and comfortable Family Rooms has a private Washitsu (Japanese-style room) and a king bed. 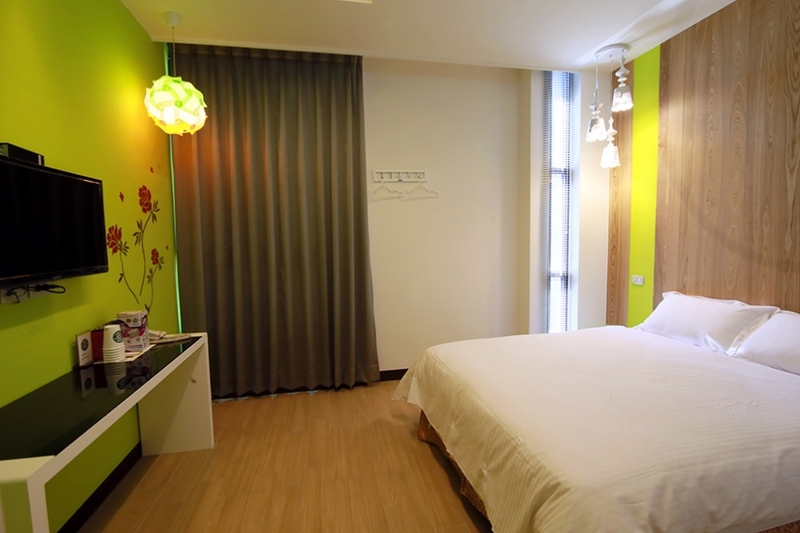 Its welcoming atmosphere makes it ideal for larger families, groups of friends or private gatherings. 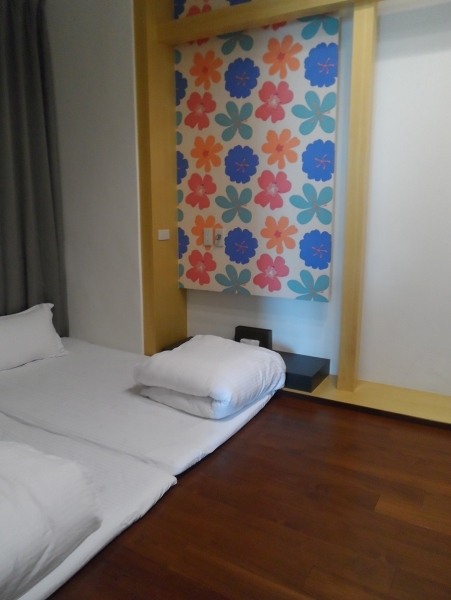 Weekdays, holidays, and national holidays rates subject to provisions in accordance with the hotel.